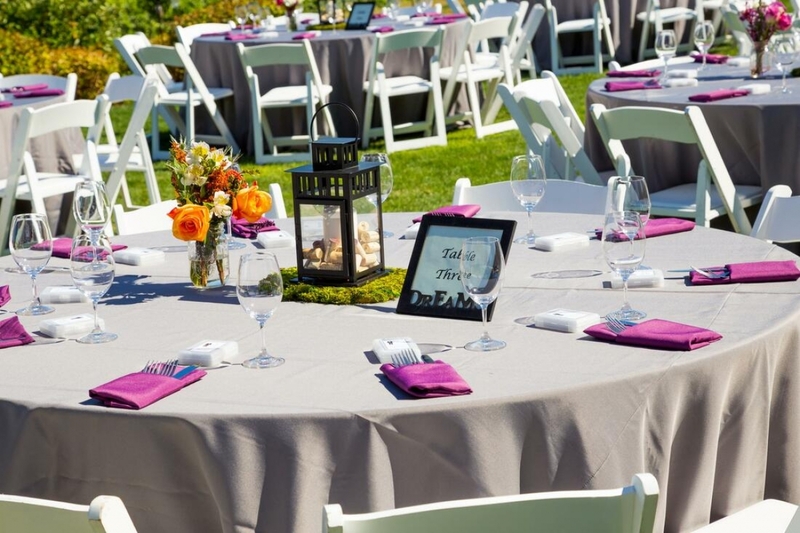 Our team is proud to offer a wide range of products for party rental, to make your party simple to arrange, and a night (or day) to remember. 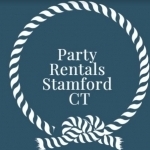 We can help you choose the rentals you need, and provide delivery services as needed. 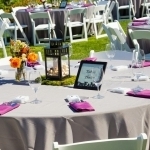 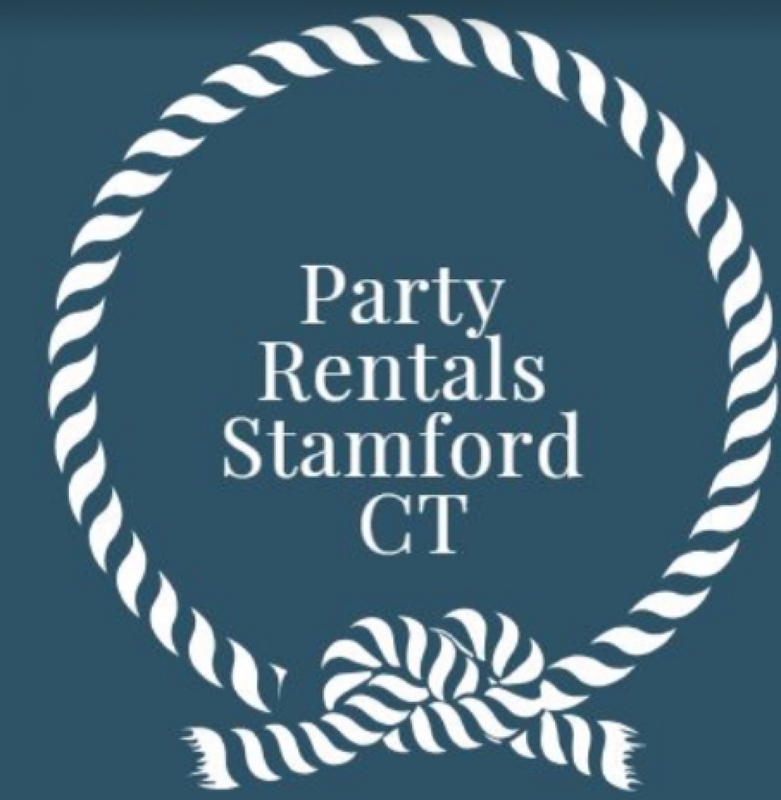 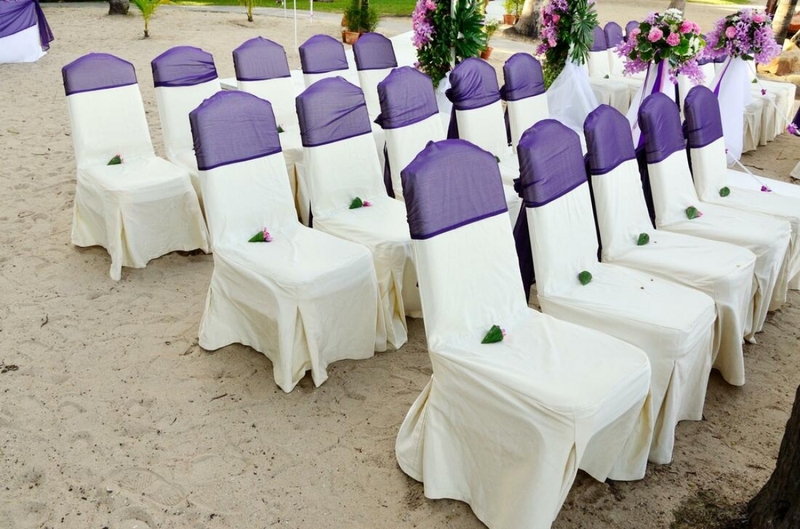 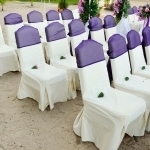 For a party rentals service which is both friendly and affordable, give us a call today.